Are you planning to relocate your office soon? If so, you know you have your work cut out for you — especially if you’re in charge of that office relocation project plan yourself. 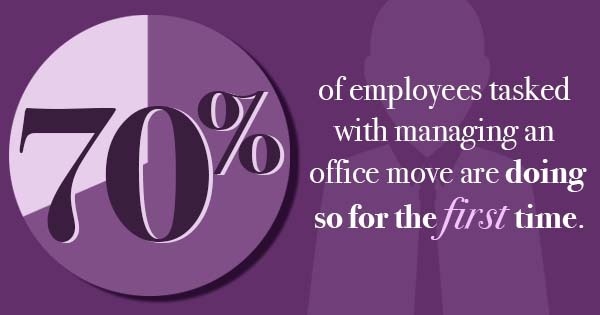 And you’re not alone: as many as 70% of office employees tasked with managing a move are doing so for the first time, which can create headaches without the right planning. However, by breaking down the moving process into manageable steps, you should be able to move with as little stress as possible. Before you begin gathering boxes and doling out tasks to employees, take a look at these four easy tips for moving office furniture and supplies.